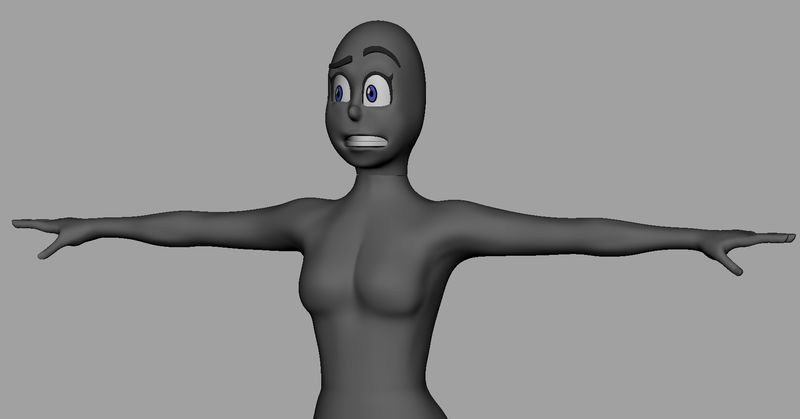 Super early WIP of a 3D character im doing based off of one of my drawings. You can probably guess which one in the OP. Wait, is it this one? Cause I made that for a building i never finished. Thats awesome if they added it in. Where is it? Last edited by Pimpsy G.; 02-03-2016 at 03:39 AM. I've always wanted to ask you, what are you planning on doing/are already doing as a career? You are an excellent artist, so I hope that doesn't go to waste. i know right... This work is great. Looks really nice, though maybe try and give him more of a neck? 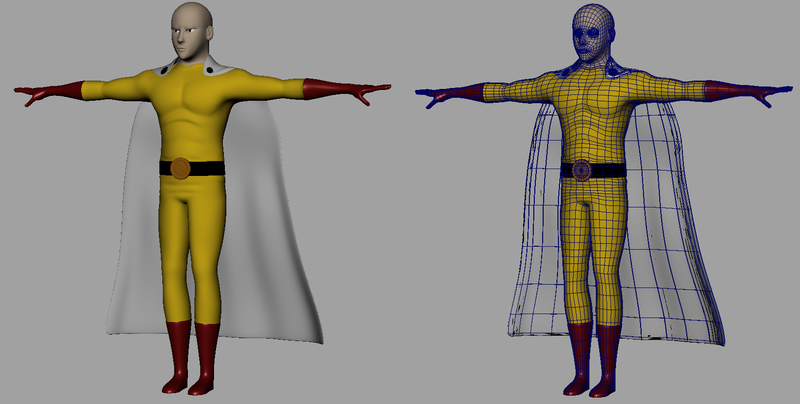 Working on the nitty gritty details of saitama in mudbox, then i'll transfer them to the basic geometry with a normal map so that the resolution isn't too high. I'm in college trying to do something 3D related, preferably modeling and texturing. Dude this is fantastic! I plan to attend college for animation and concept design so seeing your work is super inspirational. Keep making great stuff, its giving me the encouragement to keep working hard! Making progress, got around to sculpting all the little anatomical details in mudbox. Not done yet (still have to add fine textures and make it look like he's actually wearing clothes by adding folds and such). I decided to just do the basic shape in maya, sculpt the fine details in mudbox, and then apply them to the model with a normal map since this is for a portfolio so i want the mesh flow to be easily visible. Thanks! Good luck, I bet you'll go far! Your stuff is awesome. I could easily see you becoming a great concept artist. Wow. Inspiring work you've got there. 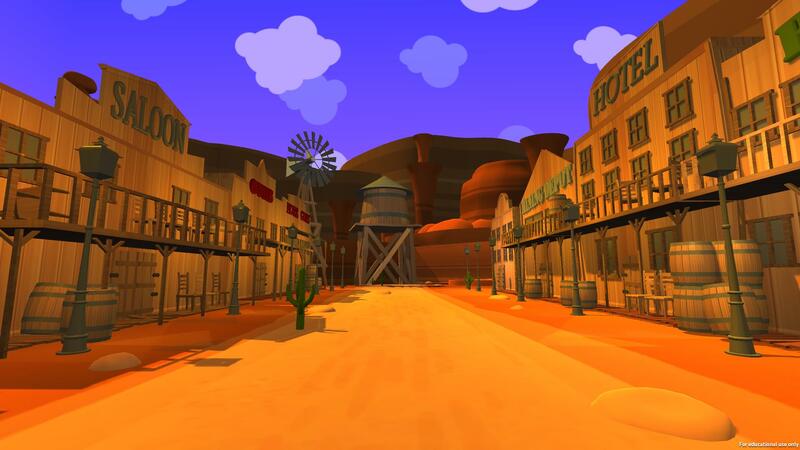 Super Noob 3D is that you? Location: The terms location and place in geography are used to identify a point or an area on the Earth. WHAAAAAT!?! DOGCOPTER THREE ON DVD!?!!? THIS IS BETTER THAN COOKIE CAT COMING BACK!